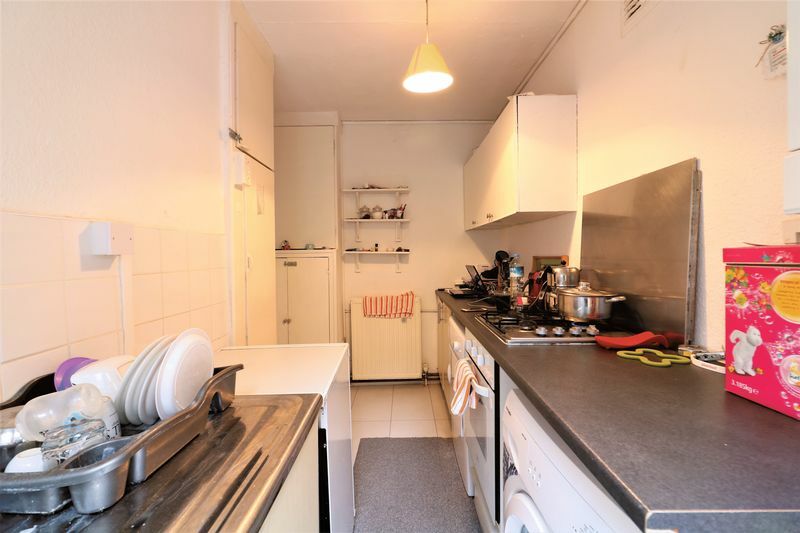 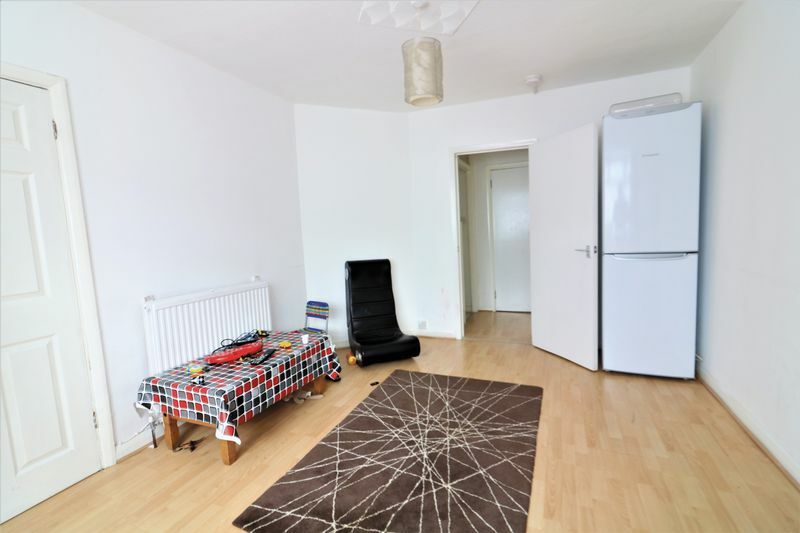 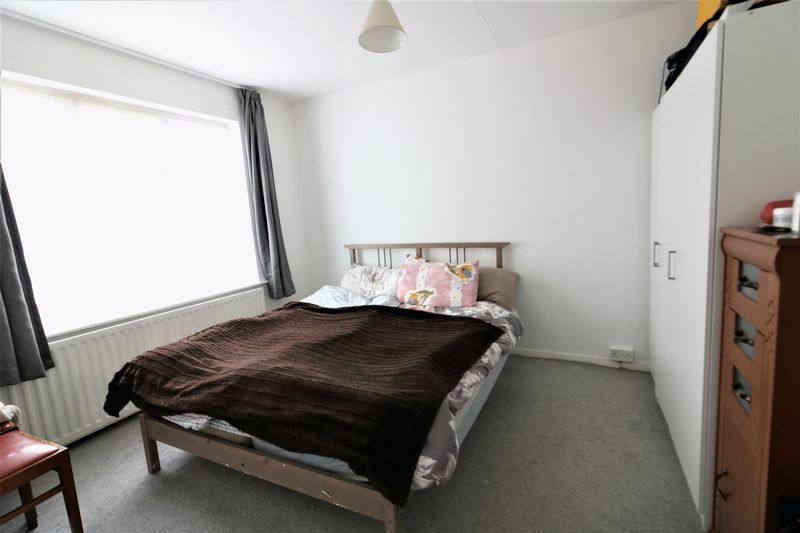 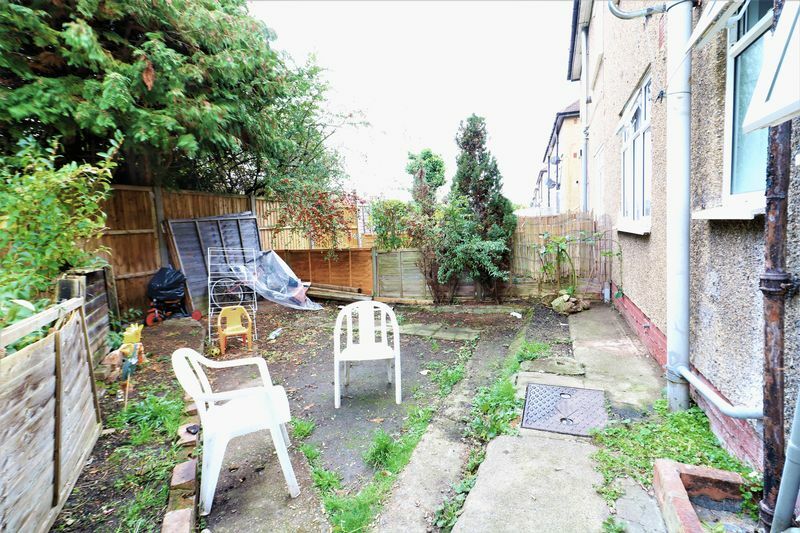 Living London are delighted to offer this fantastic ground floor maisonette with garden and driveway. 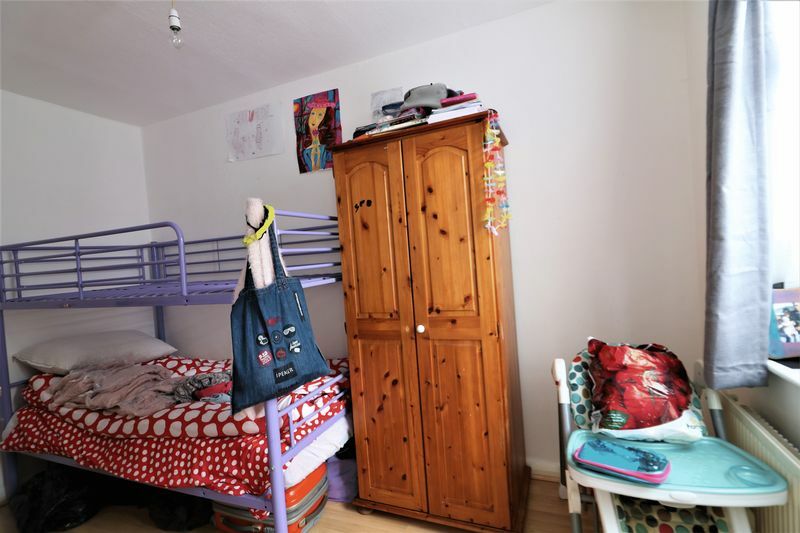 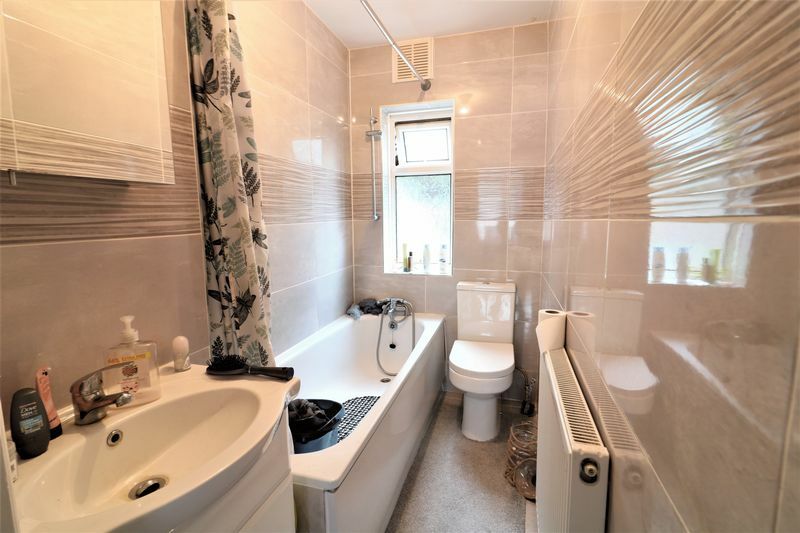 Property boasts two double Bedrooms, Spacious Reception Room, and a well maintained Kitchen and Bathroom. 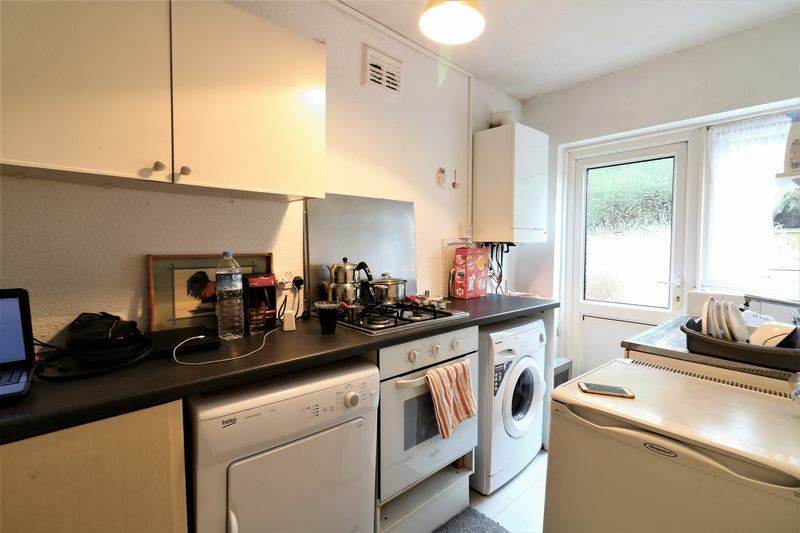 You will also have the benefit of a driveway, double glazed windows, gas central heating and a rear garden. 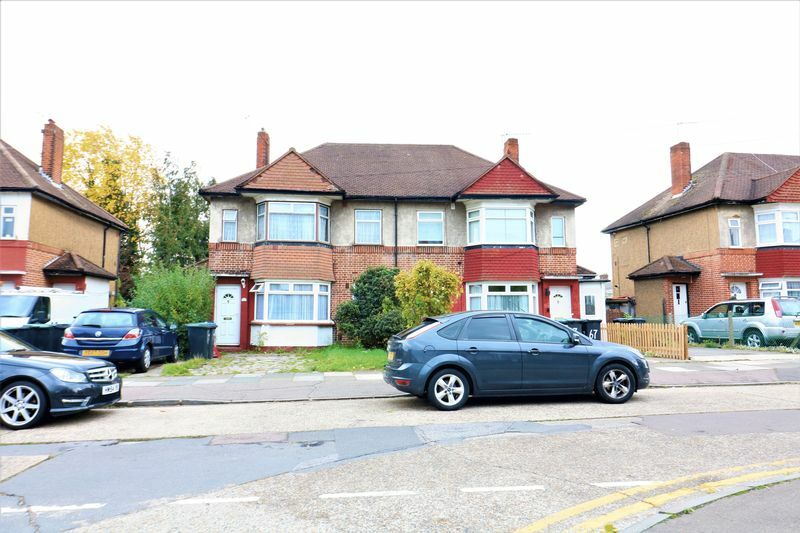 The property is ideally located for A10, M25, & A406 along with railway stations, local bus routes and amenities. 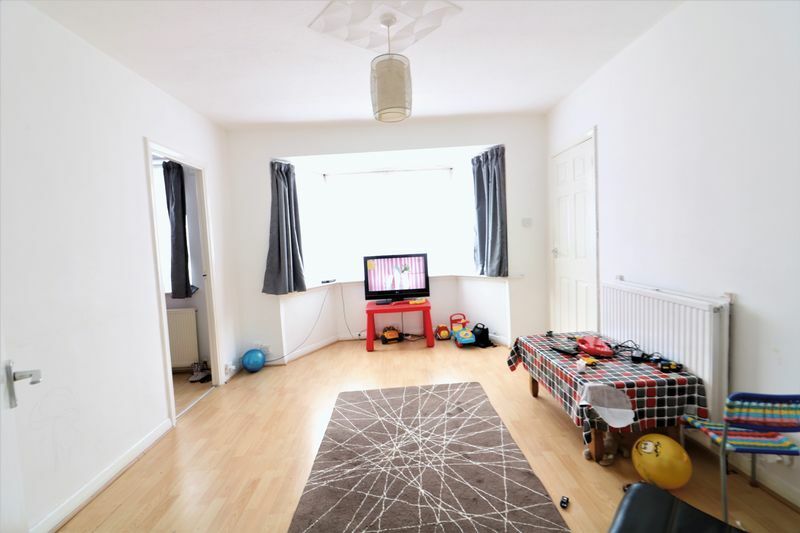 Please contact our friendly lettings team to arrange a viewing.